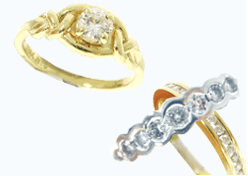 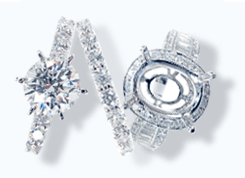 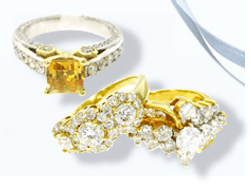 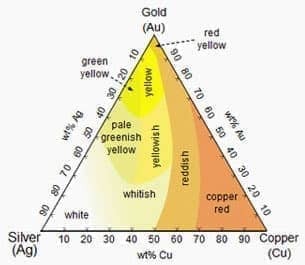 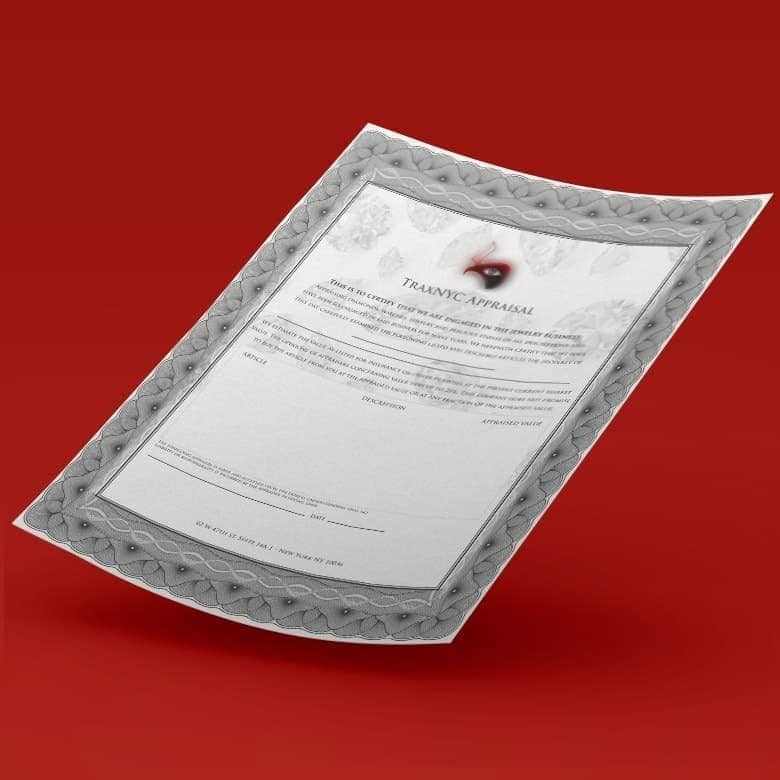 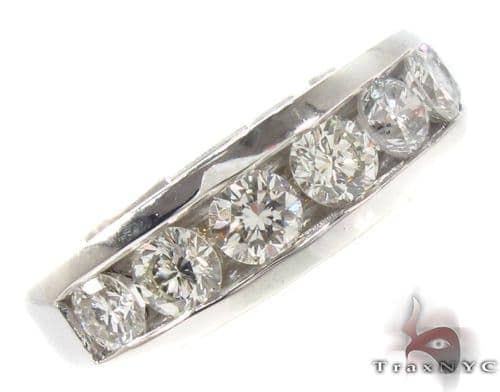 0.70 carats of Round cut SI quality stones are set into a channel setting by professionals. 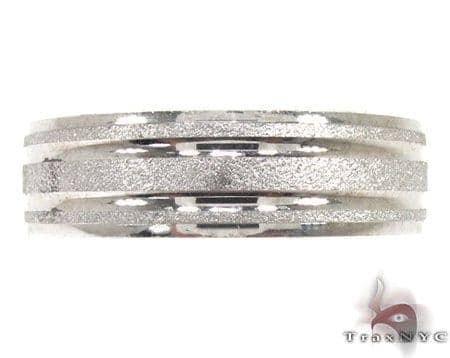 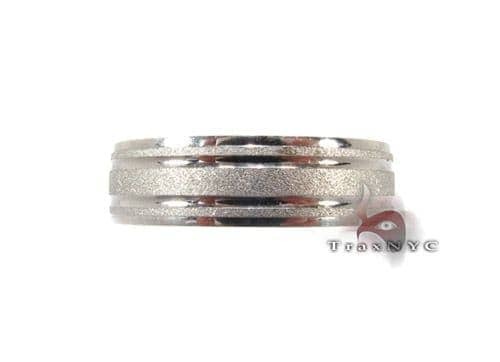 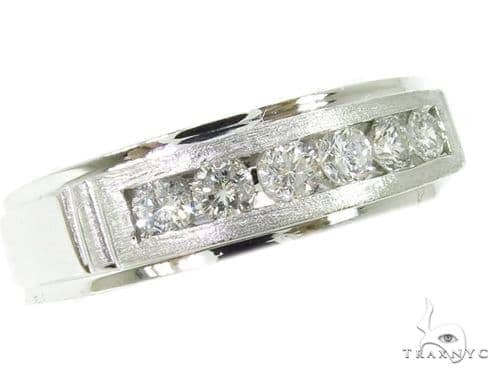 This ring is made of 14k Solid White Gold and can be worn on any occasion. 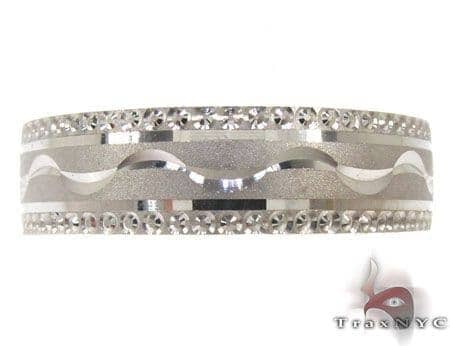 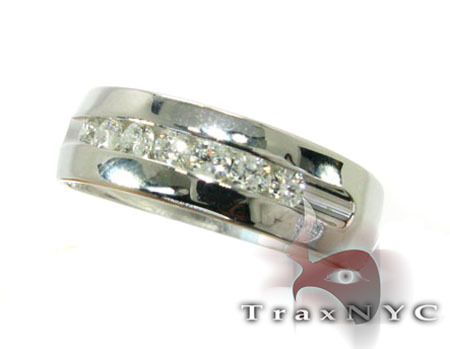 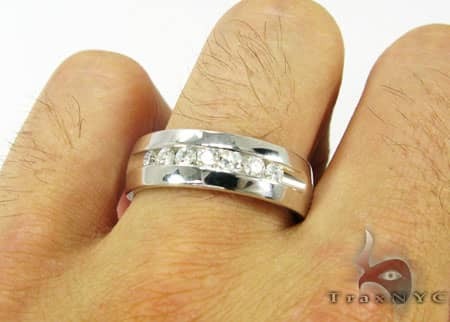 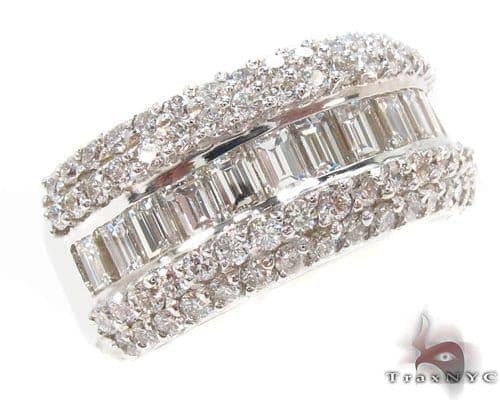 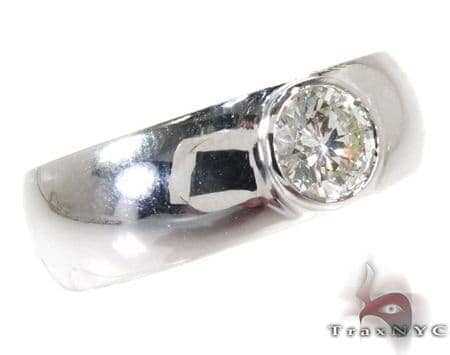 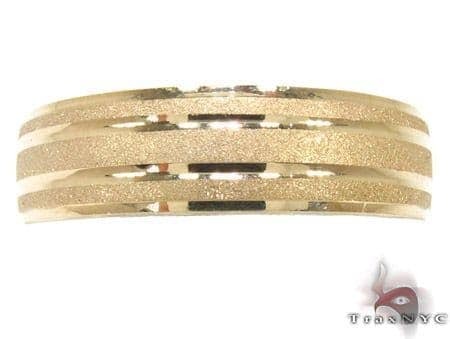 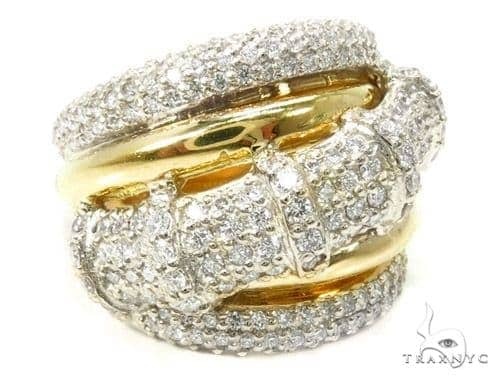 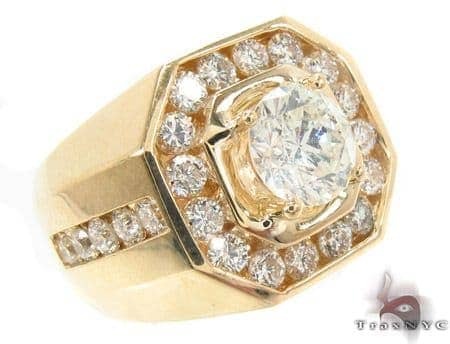 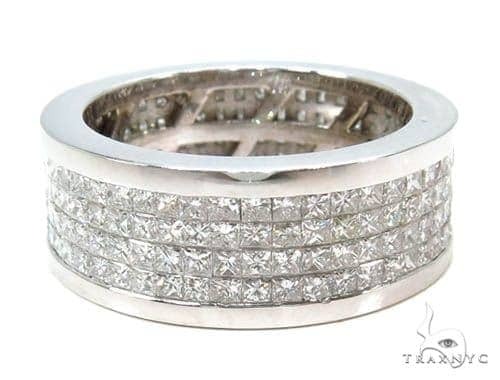 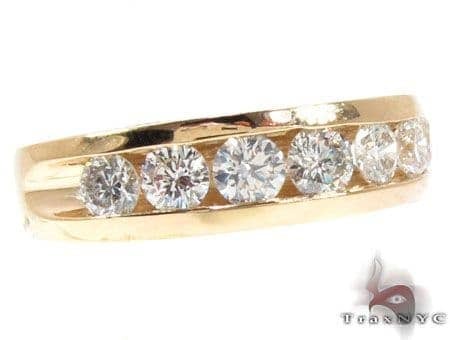 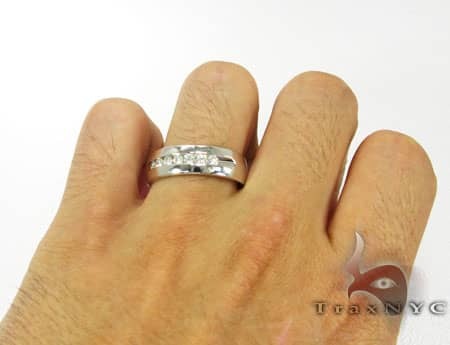 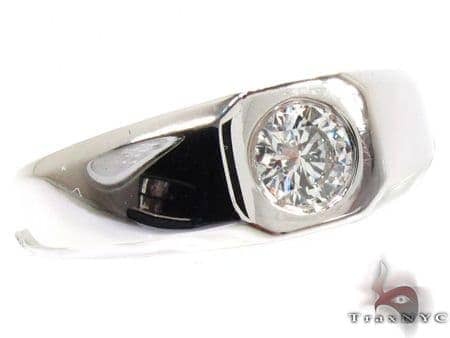 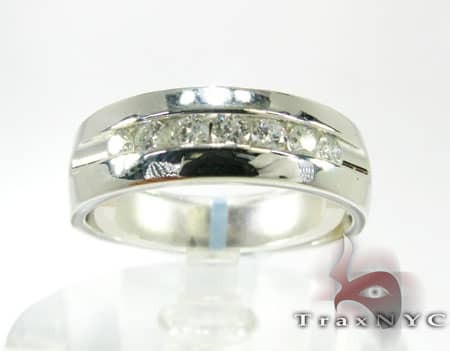 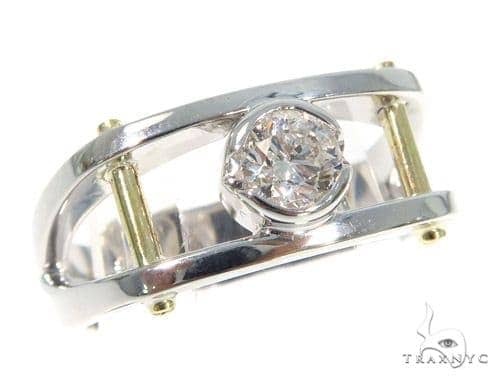 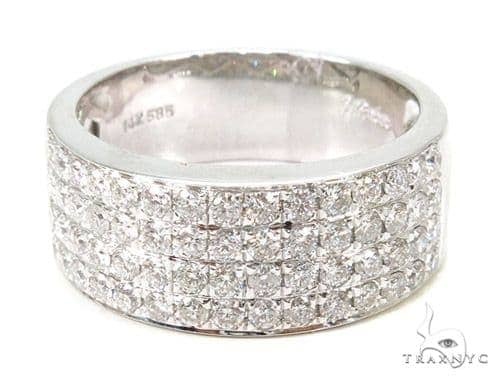 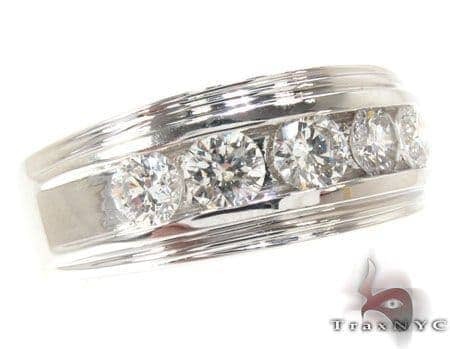 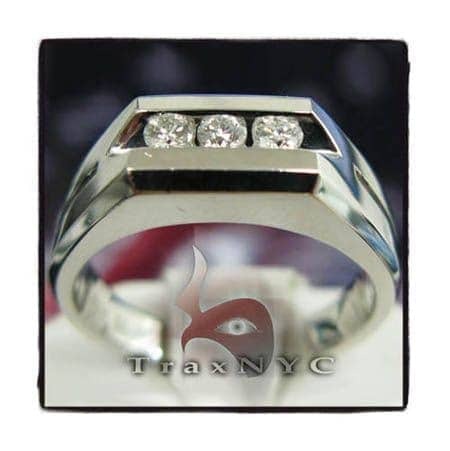 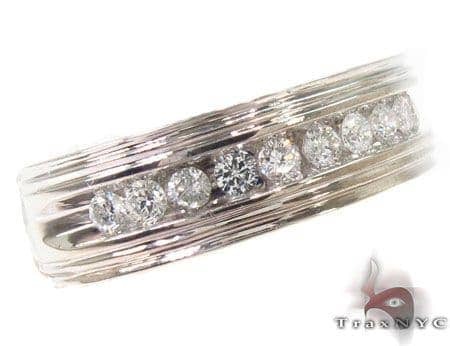 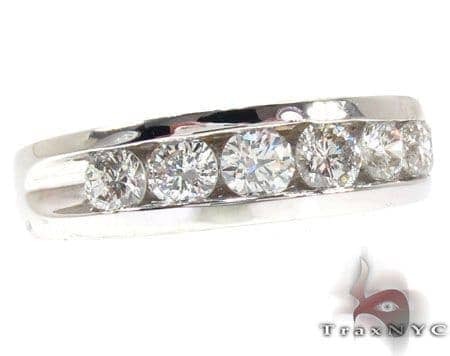 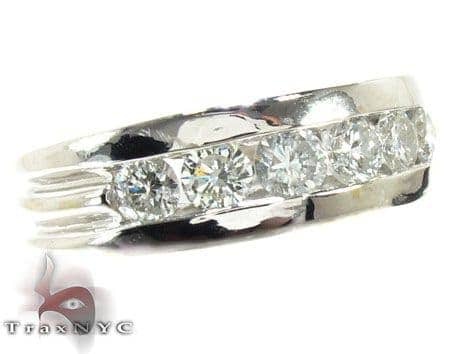 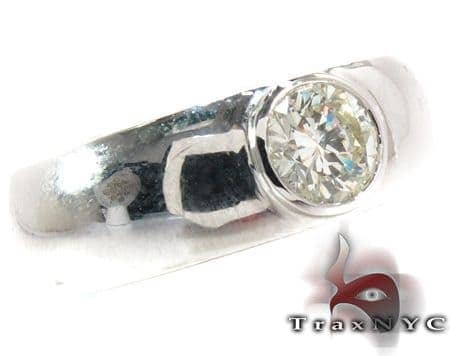 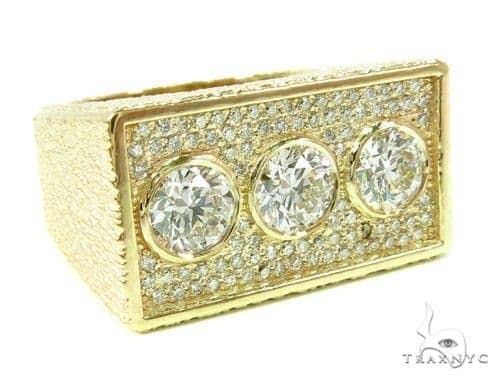 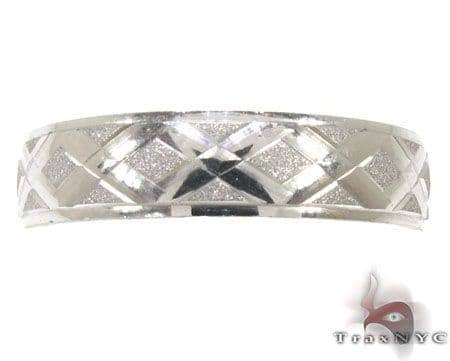 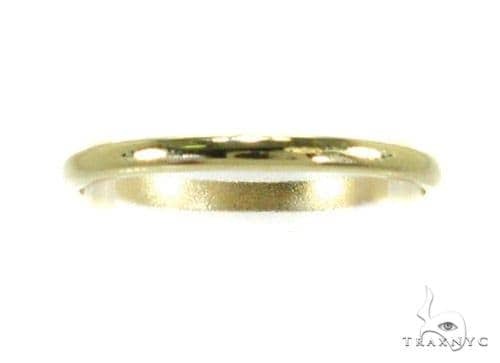 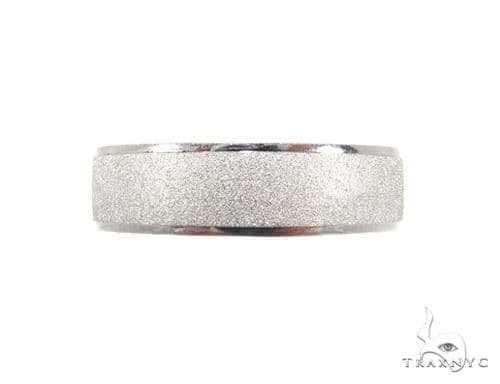 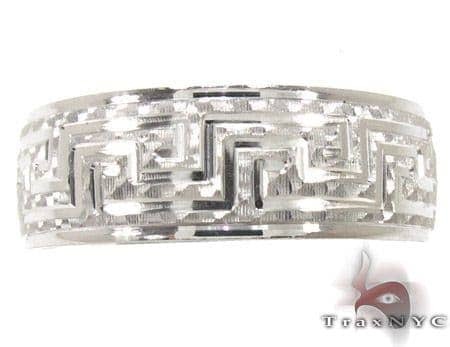 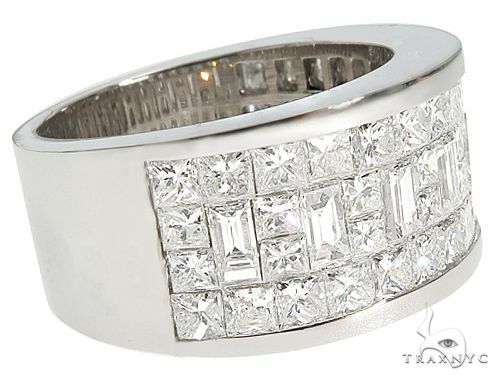 This fabulous Mens Diamond Ring is a great buy for any guy with style. 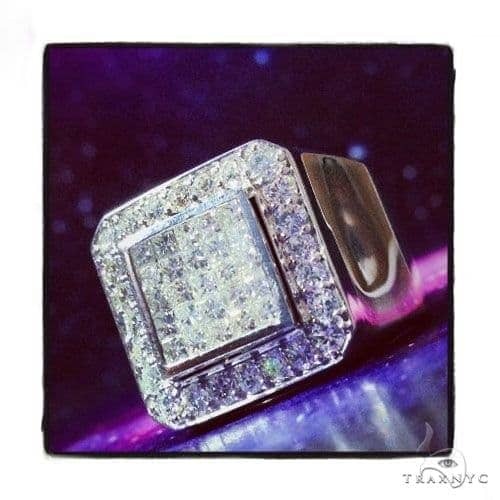 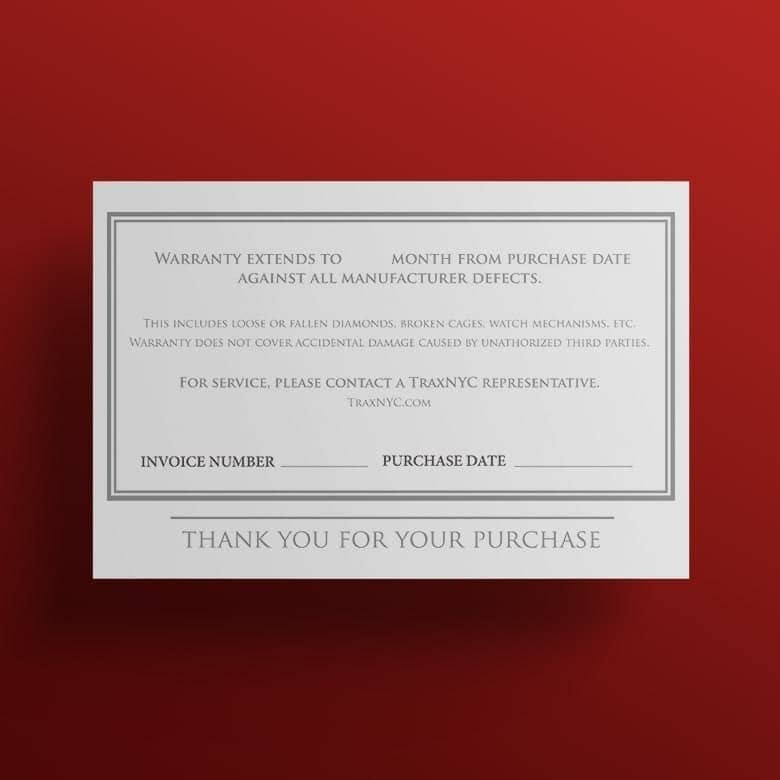 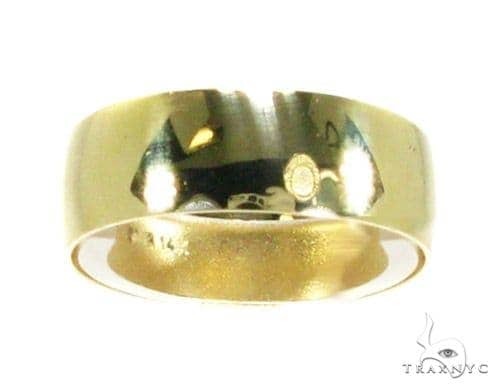 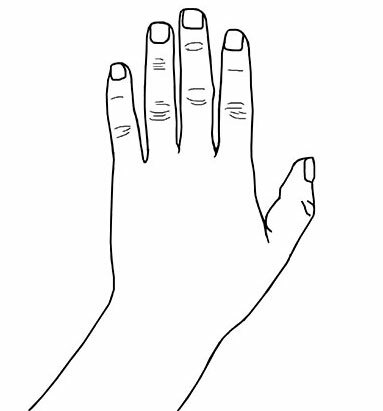 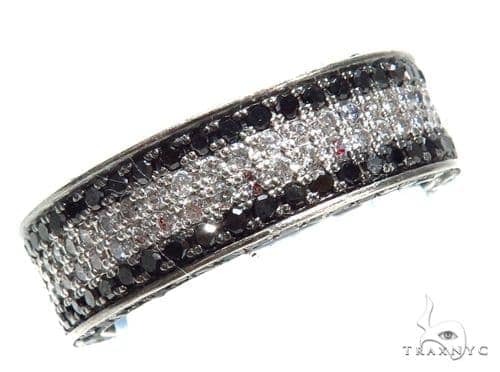 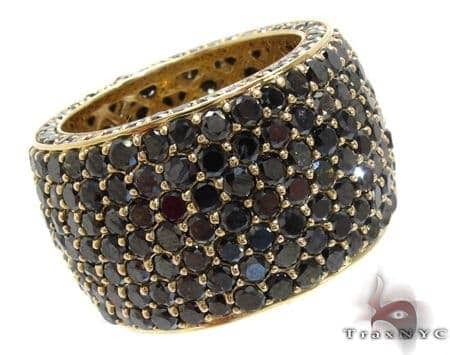 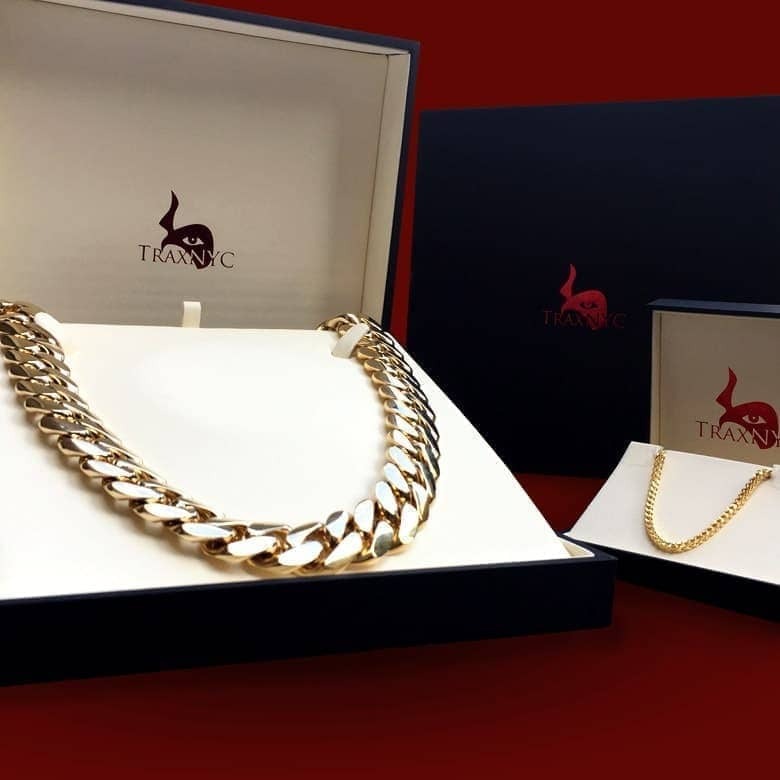 Do not hesitate to purchase this ring for such a low price, because once it is gone, it will not be around for the same price again.